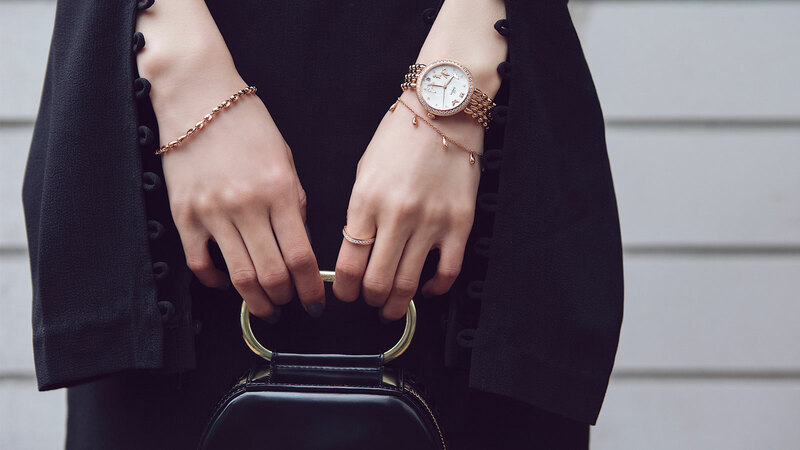 The delicate and feminine Omega Dewdrop collection was inspired by our logo, and it creatively interprets this iconic symbol into an inspired range. 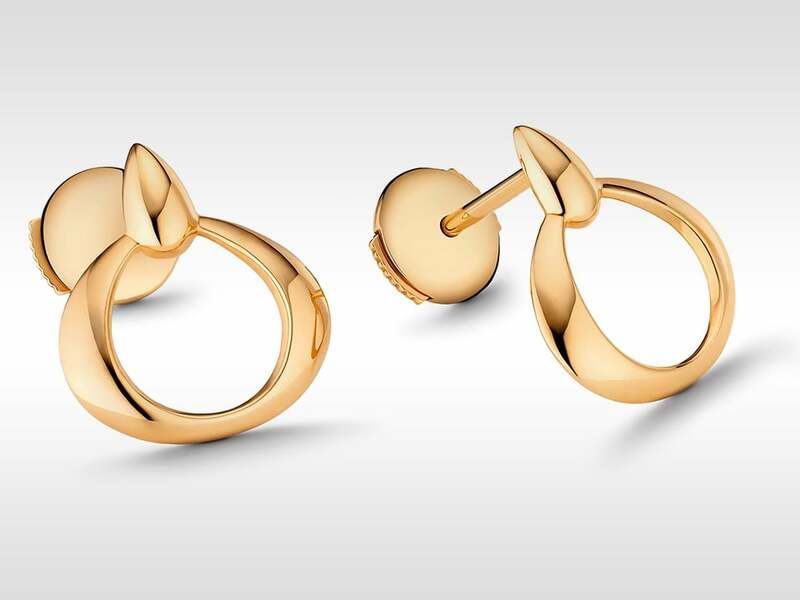 Evoking purity and elegance, it offers variations that let you affirm your own unique personality. 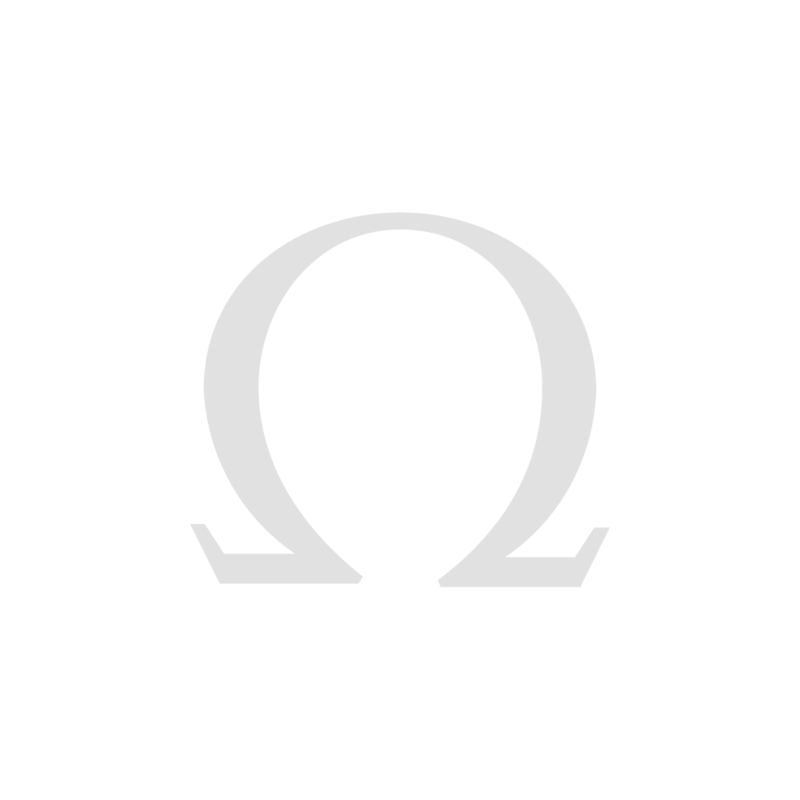 "Omega Dewdrop expresses instant vitality, elegance and confidence." 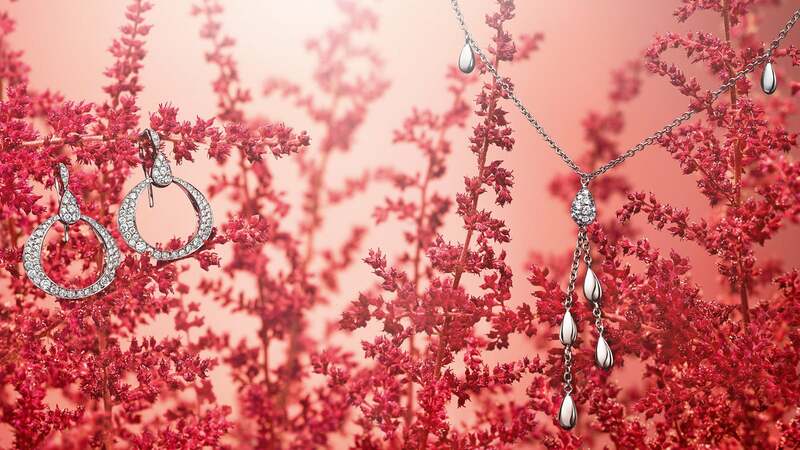 The exquisitely tasteful and refined earrings in the Omega Dewdrop collection enrich the line harmoniously and with a true sense of serenity. 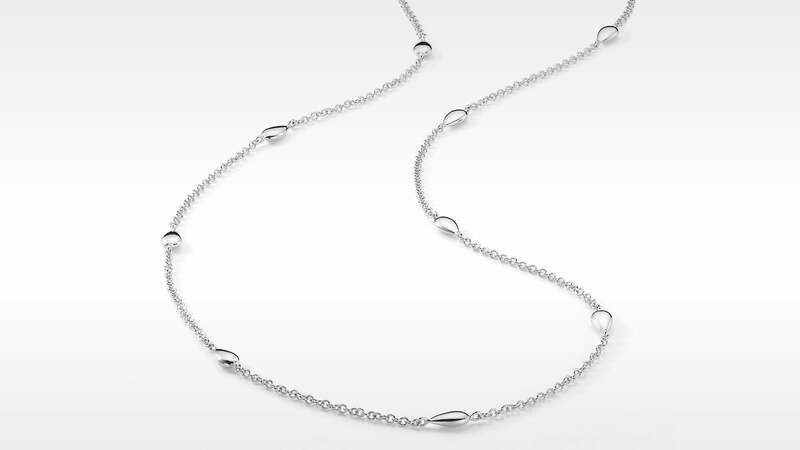 With the Omega Dewdrop Bracelet, simplicity has never looked so good. 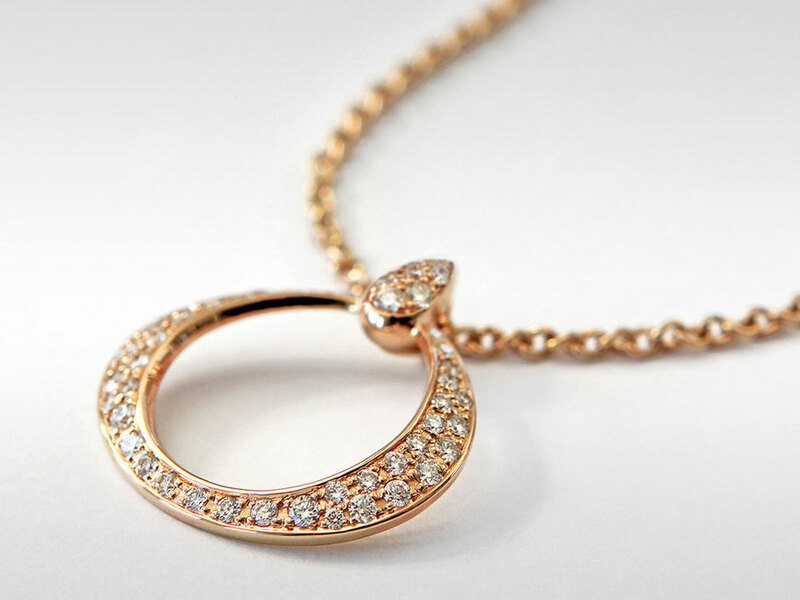 Delicate in beauty, it makes a powerful statement when worn for any occasion. 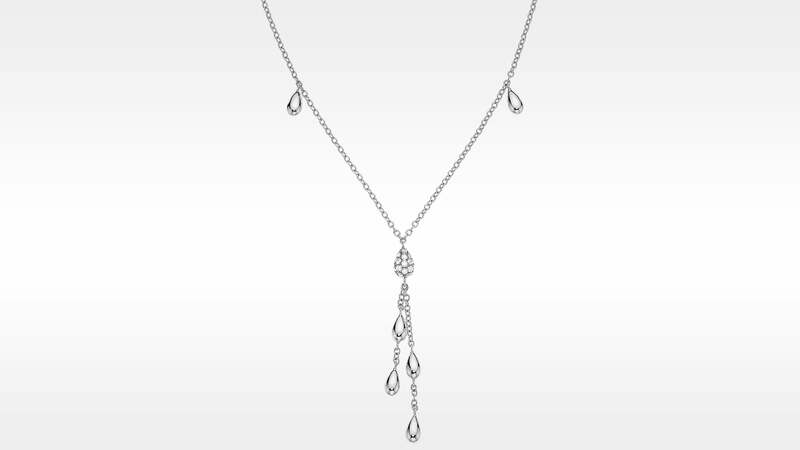 Understated and distinguished, the Omega Dewdrop pendant effortlessly accentuates your natural beauty. Not only does it stand out, it also adds instant impact to what you wear. 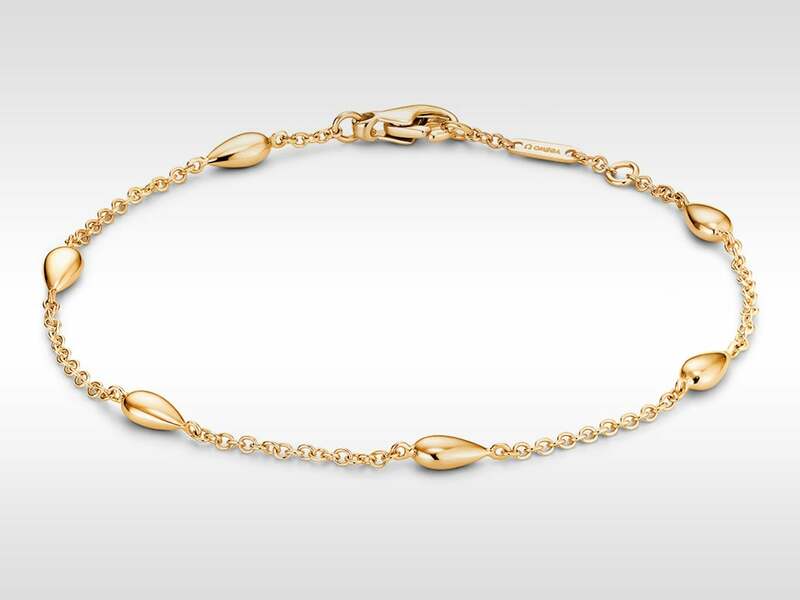 Decorated with fine 18K gold droplets, the Omega Dewdrop necklace caresses your skin with refinement and absolute beauty, making it the perfect gift.